"I thought Alien was scarier." Monsters, Inc. is the fourth animated feature produced by Pixar Animation Studios and released to theaters by Walt Disney Pictures and Buena Vista Distribution in the United States on November 2, 2001, and in the United Kingdom on February 8th, 2002. The original story was written by Robert L. Baird, Jill Culton, Peter Docter, Ralph Eggleston, Dan Gerson, Jeff Pidgeon, Rhett Reese, Jonathan Roberts and Andrew Stanton. 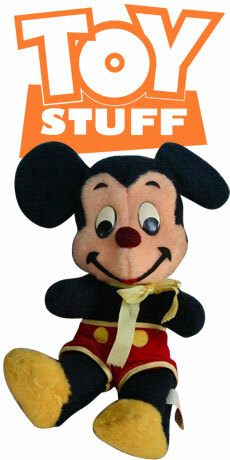 It was directed by Peter Docter, Lee Unkrich and David Silverman. The story is set in Monstropolis, a city inhabited by "monsters" who despite their variety of forms, act much like human beings, down to using human names. They live in deep fear of human children, whom they believe will kill them simply by touching them. However, because the energy expended by a frightened child's screams can be converted by the monsters into electricity, "scarers" work to frighten children and are regarded as the heroes of Monstropolis for being brave enough to enter a child's room, using special doors that lead to the bedrooms and closets of the humans. The main power company in the city is called Monsters, Inc. Their Chief Executive Officer is a spider-like monster called Henry J. Waternoose (voiced by James Coburn). Lately he's been worried that children are getting harder to scare. 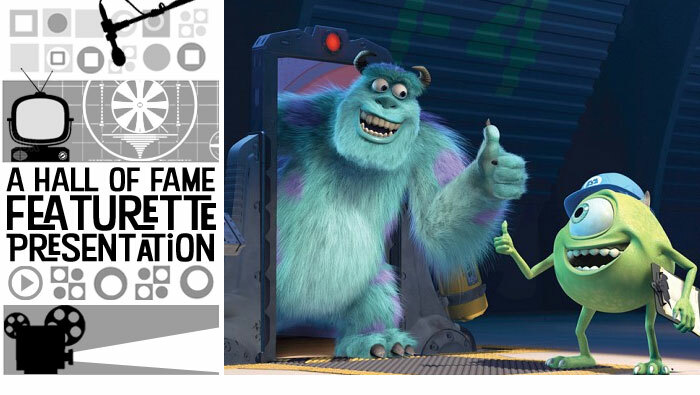 The top scarer at Monsters, Inc. is James P. Sullivan, aka "Sulley" (voiced by John Goodman), a blue-furred giant who is partnered with the green, one-eyed Mike Wazowski (Billy Crystal). The two of them are best friends. Sulley is a gentle creature, while Mike is obsessive and dreams of getting a raise and marrying his fiancee, the medusa-like Celia Mae (Jennifer Tilly.) Sulley's main rival as a scarer is the chameleon-like Randall Boggs (Steve Buscemi) who possesses the ability to become invisible. While taking care of paperwork for Mike, Sulley discovers a door that has been left on the scare floor after working hours, contrary to strict company policy. 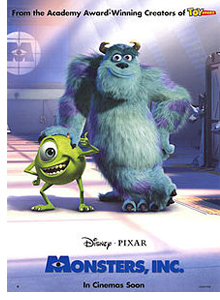 When Sulley investigates the door, a small human girl enters the monster world. 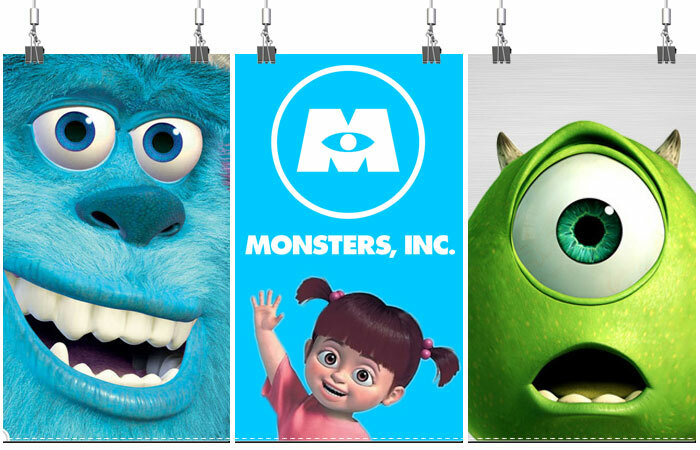 There are numerous references to other Pixar films to be found in Monsters, Inc.; one example is that near the end of the film, Boo hands Sully a Jessie doll from Toy Story 2, the Luxo ball, and a plush of Nemo from Finding Nemo. Since Finding Nemo was the Pixar film that followed Monsters, Inc., it was presumably a sneak peek to the upcoming movie. Another is when Randall arrives in the trailer, it is the trailer from Bug's Life, and the pizza delivery truck from Toy Story is seen sitting next to it. Also, in the bloopers of the film, Rex from the Toy Story films makes a cameo appearance.